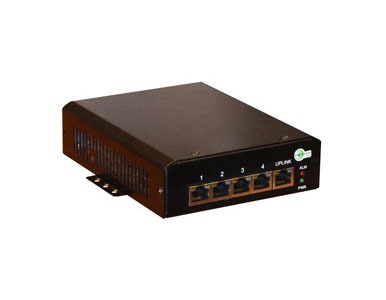 TP-SW5G-24HP: 5 Port 802.3AF/AT PoE Gigabit Switch. 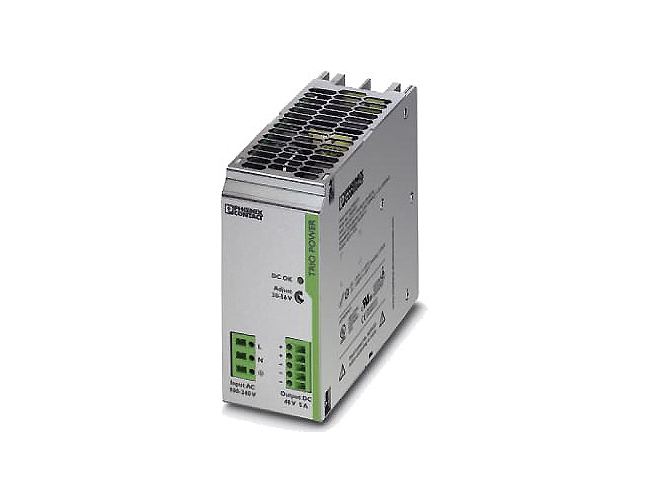 Surge voltage can wreak havoc with network uptime. Whether it is caused by lightning strikes, switching electromagnetic pulse (SEMP) or electrostatic discharges (ESD), it can be the bane of any Network Administrator. 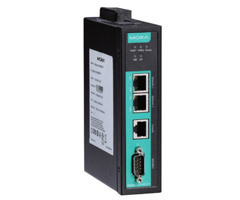 Industrial-grade Managed Ethernet Switches with PoE includes 84 models of the IDS-500 PoE Switches with variable 10/100/1000Base-T, SFP, Fiber and combo ports andare designed to withstand extreme temperatures, surges, vibrations, and shocks found in industrial automation, government, military, oil, gas, mining and outdoor applications. 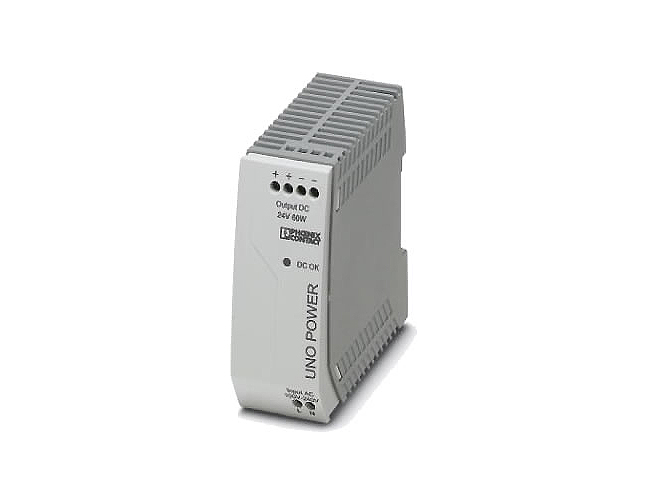 are designed to withstand extreme temperatures, surges, vibrations, and shocks found in industrial automation, government, military, oil, gas, mining and outdoor applications. 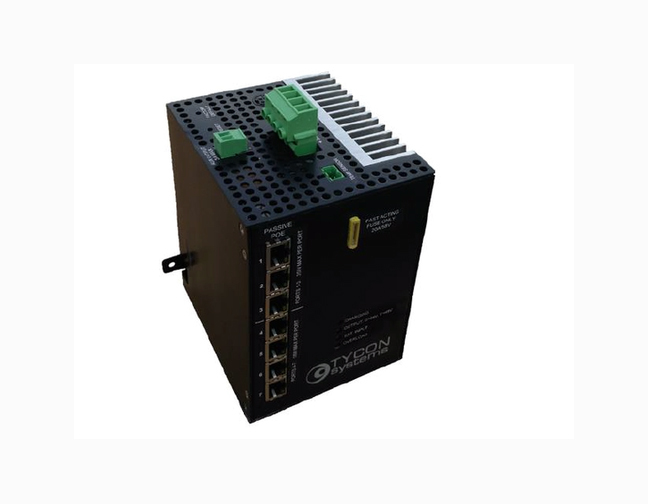 The smart Ethernet switch is the ideal product for IA engineers and automation machine builders to make their networks compatible with the vision of Industry 4.0. 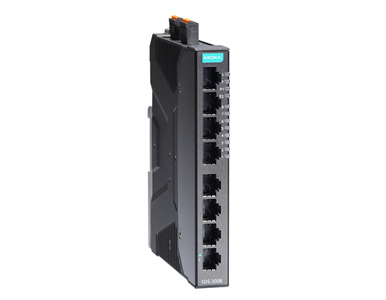 By breathing life into machines and control cabinets, the smart switch simplifies daily tasks with its easy configuration and easy installation. 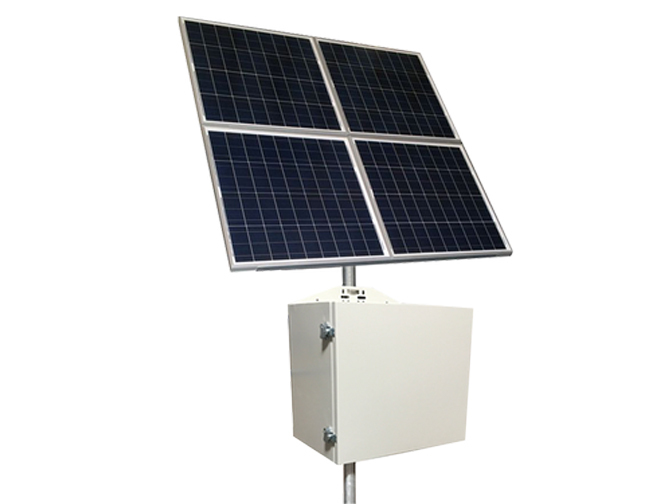 The RPSTL RemotePro™ series outdoor power systems are designed for applications that require a primary off-grid power source to run various equipment. 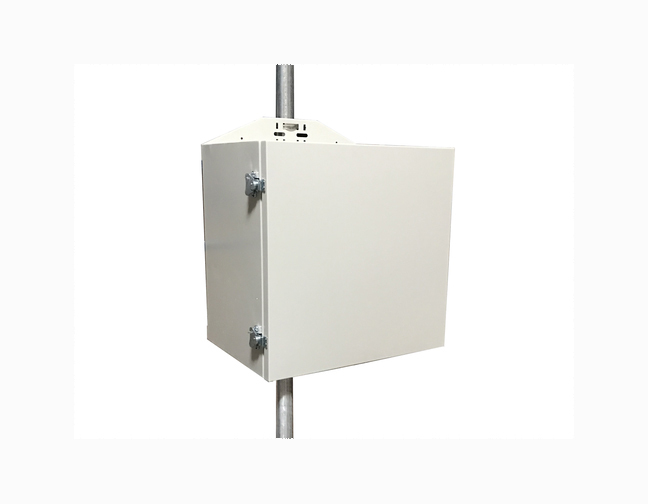 The vented weatherproof enclosures have generous space available inside for mounting customer equipment. 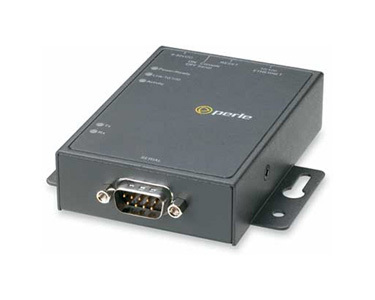 A 19” 1U rackmount feature is integral to the enclosure as are multiple DIN Rail mounts. 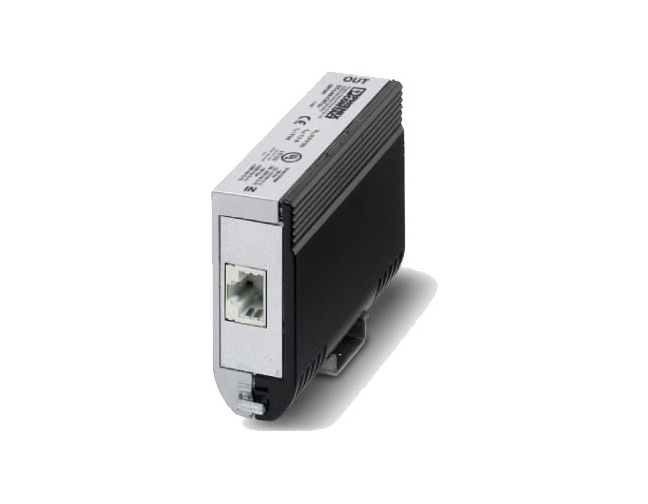 The TPDIN-SC48-20 is a web manageable MPPT Solar Controller with built-in 7 Port Gigabit Passive PoE switch. The controller uses temperature compensated smart battery charging to properly charge GEL or AGM batteries and extend their life. It has a balance charge mode for periodic battery bank maintenance. 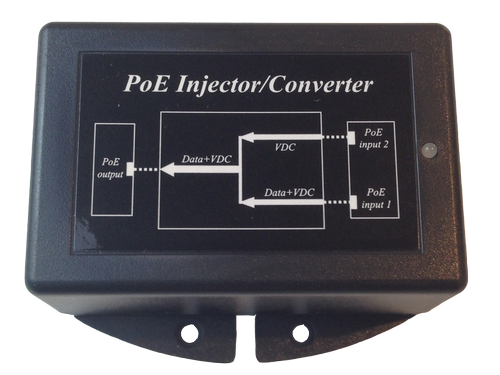 The POE-CONV-2AF-AT are unique Gigabit PoE converters which allow a customer to use existing PoE switches to provide PoE+ functionality. They work by combining two 802.3af ports into one 802.3at port. 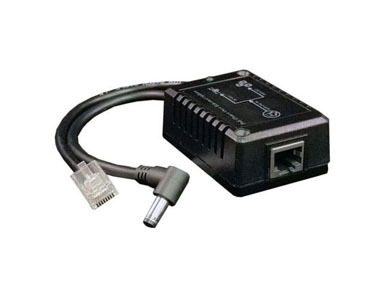 The TP-SW3G Power over Ethernet (PoE) 3 Port Gigabit switches offered by Tycon Systems are fully automatic high speed Ethernet switches with up to 30W of PoE power per port. 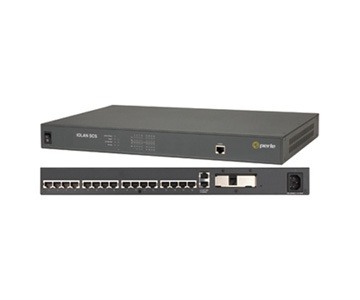 128 models of IDS-200 and IDS-300 five-port switches with “fully loaded” features available now. 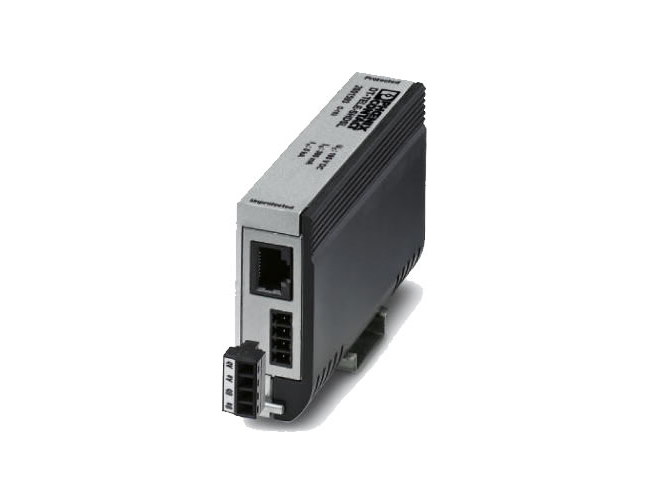 Small form factor UC-8100 wireless RISC computer is specifically designed for large scale, big data WAN computing solutions. The UC-8481 is a compact RISC-based wireless mobile computer with strong wireless routing capabilities. 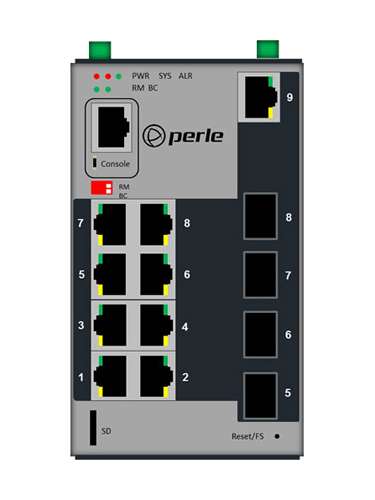 Featuring a built-in GPS module, HSPA+ cellular and 802.11 a/b/g/n wireless capabilities.